Most of New York’s children will spend some of their formative years in child care outside the home. The quality of that care will help shape the rest of their lives. "Study after study proves that those who receive high-quality child care are more likely to succeed, starting in kindergarten and continuing through adulthood. The foundation for this success must be laid early on, when children are infants and toddlers." assistance to the community in expanding comprehensive service delivery for infants, toddlers and their families. 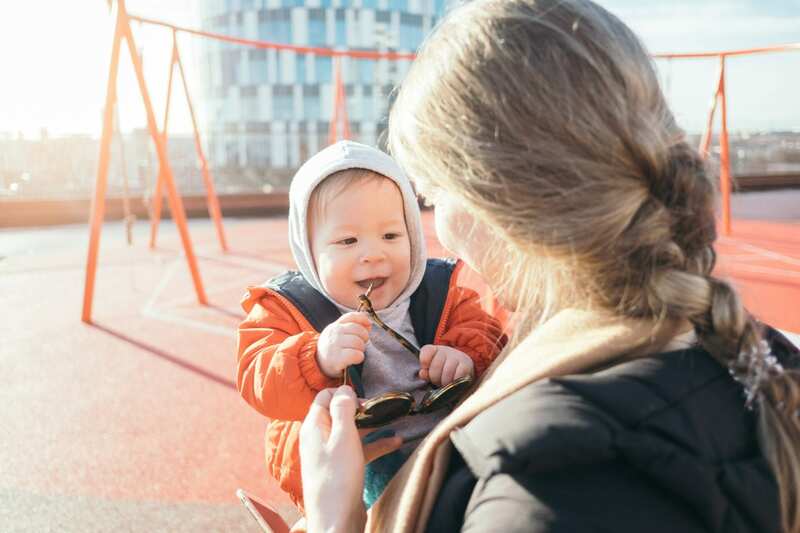 Our Infant Toddler Project reaches out to communities, child care providers, and families to promote safe, nurturing environments for the youngest New Yorkers. It emphasizes the high-quality early care that’s essential to a child's long-term social, emotional, and intellectual development. That, in turn, has a positive ripple effect on schools, businesses, and communities across New York State. Contact Jeannie Thomma for more information. Capital District Child Care Council, Inc. Subscribe to our Infant Toddler newsletter!